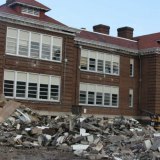 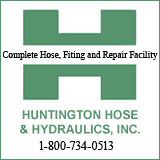 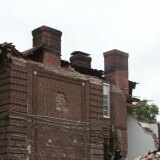 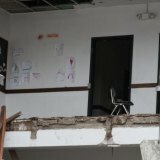 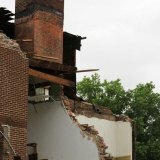 HUNTINGTON, WV (HNN) - When the new Southside Elementary and Huntington Middle School opened, the countdown to demolition to the former Miller Elementary School , 620 12thAvenue, raced forward. 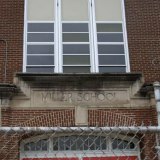 Built in 1915, these older school structures tend to have asbestos and lead paint making abatement expensive. 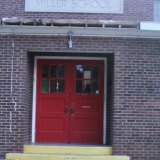 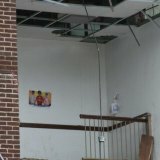 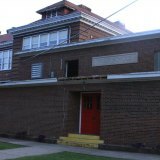 Cabell County School Superintendent Bill Smith had warned that the board would likely favor demolition rather than have the building set empty like the Barnett building at Hal Greer and Eighth Avenue.Time ran out for the Southside landmark in late August. 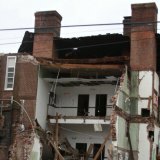 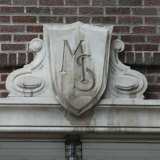 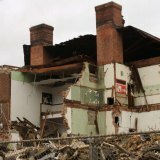 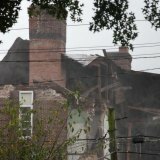 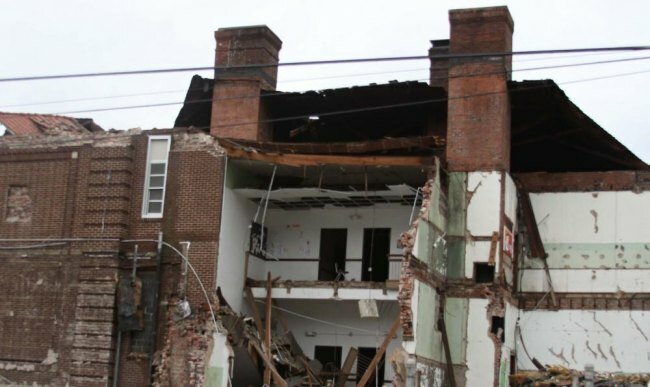 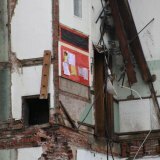 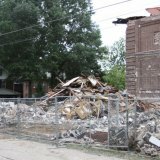 Photographer Michele Hankins documented the demise of the building. 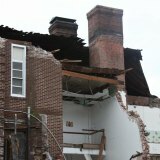 Here is the first set of pictures of the demolition.